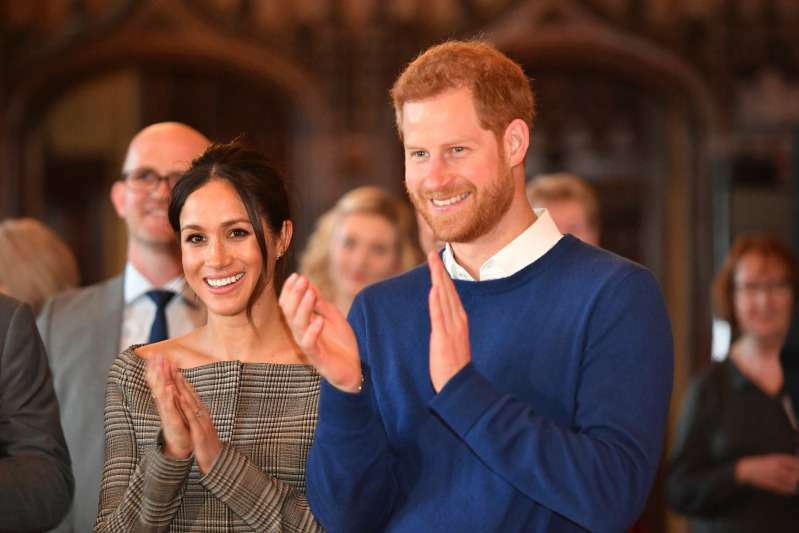 From the common Californian school-girl to the successful actress and finally, to the member of the Royal Family – Meghan Markle’s life took an unexpected curve when she fell in love with Prince Harry and became the Duchess of Sussex in May 2018 as she married him. With these fundamental changes, the style of the Duchess evolved and turned from glamorous and edgy to elegant and sophisticated. She became an influencer in the fashion world, but who inspires Meghan’s iconic looks? One of the iconic women she has been following is Princess Diana, the most prominent woman in fashion in the 20th century! She has been on the covers of People magazine's 57 times — it’s more than any other celebrity in the publication's history. It’s no surprise that Meghan often recreates her looks. Princess Diana in the desert near Riyadh, Saudi Arabia, 1986. 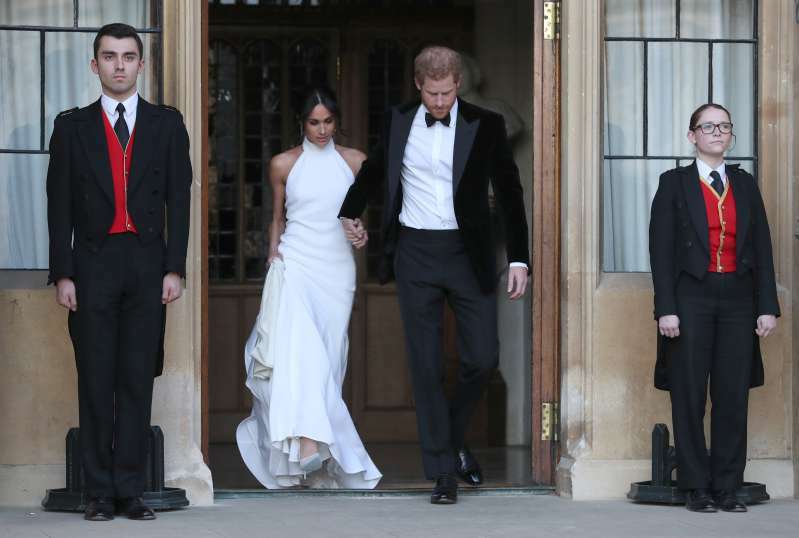 Duchess of Sussex attends the wedding of Princess Diana’s niece’s, Celia McCorquodale, June, 2018. — Meghan, Duchess of Sussex (@MDuchessSussex) 17 червня 2018 р.
Diana was always careful with her public images, working carefully with designers, creating the flawless look of a real princess. Diana At The Berlin Opera House, Germany. Duchess of Sussex attending Trooping The Colour on June 9, 2018 in London. Princess Diana at the Braemar Highland Games on September 1982 in Scotland. Markle at Westminster Abbey on March 12, 2018 in London. 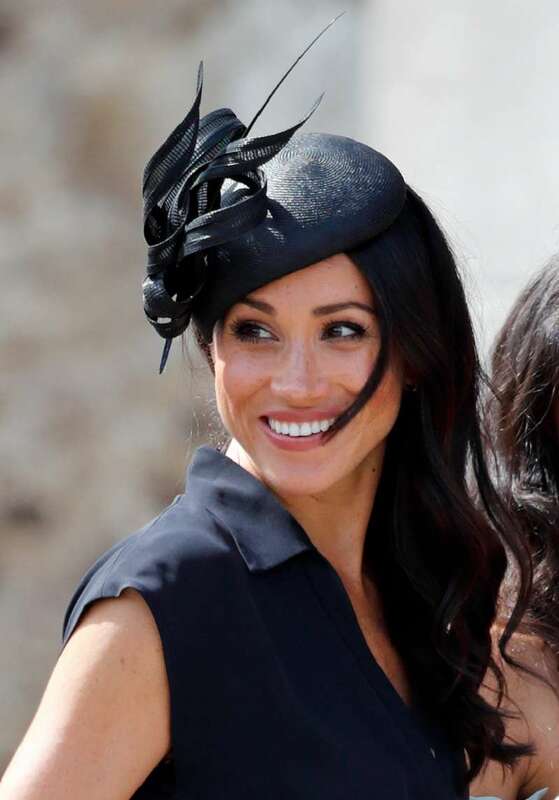 Meghan uses her own approach – she is loyal to her own style to matter what. And even though incorporating Diana’s fashion choices into her own, she presents them spiced with her own individuality. Diana attends a reception at Spencer House, in London, 1992. Meghan Markle on her wedding day, May 19, 2018. Princess Diana At Paddington Station, London. Meghan and Harry in Cardiff Castle on January 18, 2018. According to the Telegraph, Vogue's former deputy editor Anna Harvey, who helped Diana to create her public look, revealed that late Princess had been always concerned how her fashion choices would be interpreted. Every dress, every detail meant something special. Markle seems to know it well! During the official events, she was spotted looking similar to her late mother-in-law. 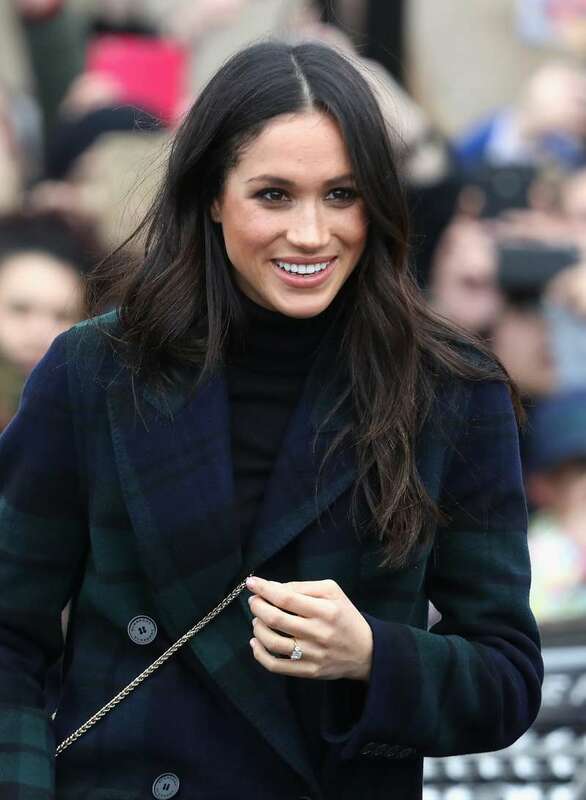 Meghan Markle visits Edinburgh Castle on February 13, 2018. Princess Diana arrives at Odeon Cinema, London, 1992. Meghan in New York City, 2016. 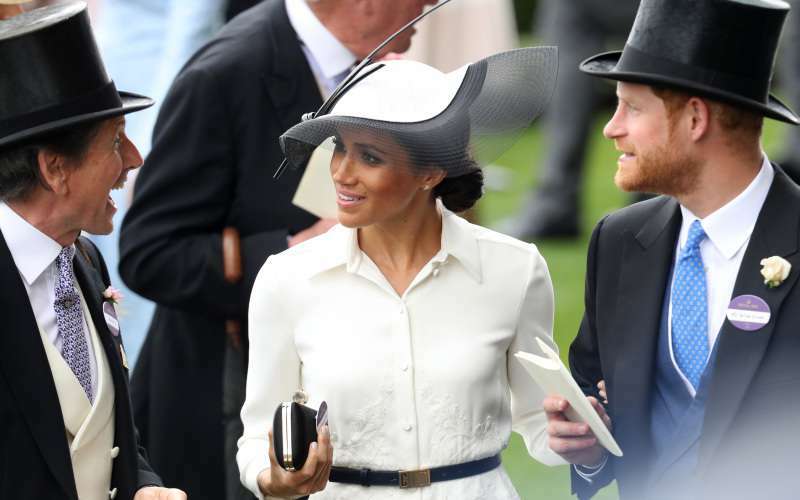 Meghan attends the Royal Ascot. 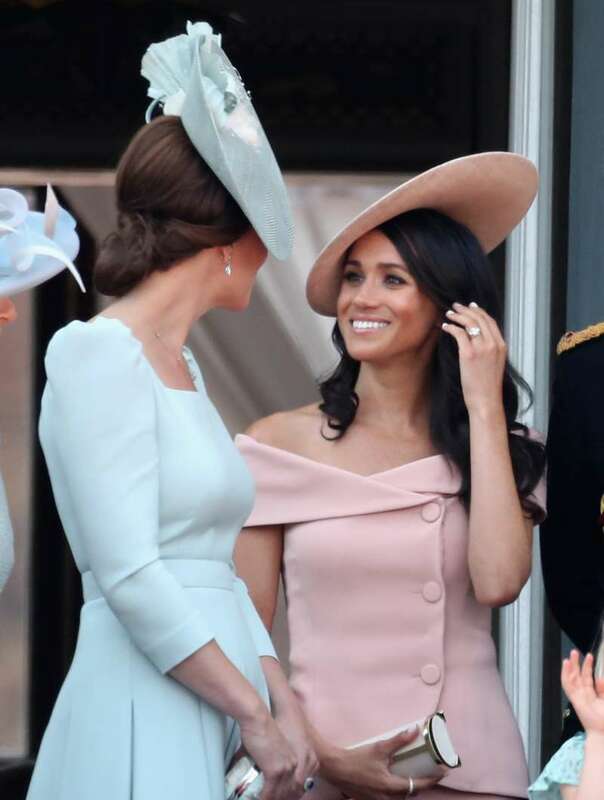 Even though she gets plenty of critics for her looks and for failing to follow the royal protocol, she carries on with the outfits that match her straight-forward and confident personality. Feminist, yet feminine, as she once told about herself.